Why does a public broadcaster with one of the world’s best youth music networks allow other music to languish? We cover ABC cuts to RN here and industry response here. In a rare piece of good federal arts news, it was a blast to hear investment in our export music office Sounds Australia has been restored. We have now finalised our 2017 plan without core operational funding. We’re energised by the possibilities. I’m off on leave in December, our enews continues over summer with a short Christmas break. 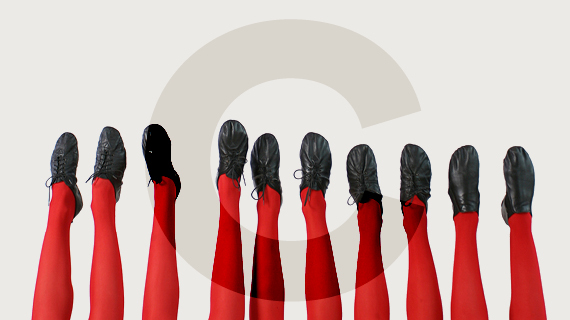 Thanks to all our fabulous supporters – see you in the New Year. As always, become a Music Australia member, follow us on Twitter and Facebook, and share your news, as we bring you the latest music info. So what will Justin Trudeau’s Canada Council do with double the funding? Did you know that Music Australia members receive a stack of benefits? Some of these include discount baggage allowances on Virgin Australia, discounts to conferences & events, 20% off Ukulele Song School products, bonus subscription deals with Limelight Magazine, 20% off all songs at SongLibrary and lots more. Don’t delay, become a member today! 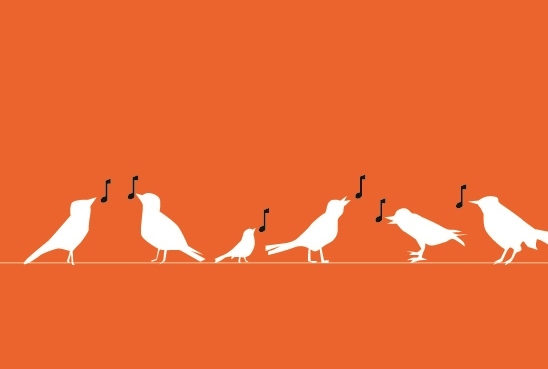 Music - It's Instrumental - and it can be Easy! All the latest music opportunities - here and online! Access our complete suite of Opportunities at your leisure on our website. Your one-stop-shop for all the latest music information: competitions, awards, funding, jobs, conferences, events, workshops, resources and more. View the OPPORTUNITIES section on our website now! And the latest opportunities are below. To share an Opportunity send us an email. The annual song provides the opportunity for both aspiring and established songwriters to have their songs heard in a professional, international arena. 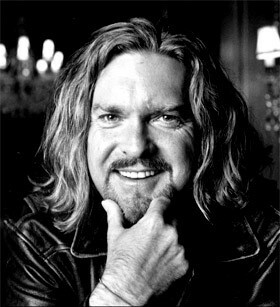 The inaugural National Live Music Awards are set to recognise the achievements of Australia’s live music industry. There are state-based events happening around the country. Public voting is also encouraged. Entries are now open for the Queensland Music Awards, which highlight the state’s best and brightest musical talent. Published and unpublished original songwriters from a range of genres are encouraged to apply, with over 20 categories available. The third International A Cappella Choral Competition held at St John’s Smith Square in London on 25 Jun – 1 Jul 2017, in association with Peter Phillips and The Tallis Scholars is welcoming applications. MusicNSW is presenting a seminar on the Art of Producing. This seminar is a chance to get up close and personal with two of Australia’s greatest producers, Wayne Connolly and Anna Laverty. Hosted by Chris Twite (Sydney Opera House /FBi Radio). ArtsHub Deputy Editor and Performing Arts Editor Richard Watts features in conversation with ArtsPeak and Theatre Network Australia’s Nicole Beyer, as they unpick and illuminate the new realities facing the Arts Sector. Are changes to the arts funding landscape permanent? And what is the future of Catalyst? Festivals can transform a city, generate economic and social growth, champion art forms and spawn the taste-makers of a generation. Festivals bring a city to life – to engineer a thousand transcendent moments for enraptured audiences. Join Rachel Healy (Adelaide Festival) and Wesley Enoch (Sydney Festival) as they ask why we put on festivals, what they offer artists and communities, and share Australian and international trends. 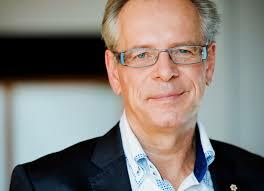 This 45 min webinar will investigate best practice when Commercialising Copyright. It covers: Best practice around buying, selling or licensing copyright material; Ways of maximising commercial outcomes from your protected content; New possibilities for distributing content. The annual EMC conference has just announced their conference program, including a keynote from Alison Wonderland and 150 other industry speakers. 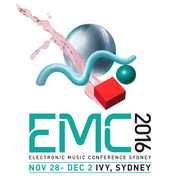 Music Australia members receive a 20% discount on all EMCPRO Tickets. Just email marketing@musicaustralia.org.au with your member number to receive a discount code. Google is presenting a free, online conference. Providing the opportunity to share with and learn from other educators. Hear from inspiring speakers. Get tips and tools to help boost student engagement, collaboration and productivity and in the classroom. Presented by The Music, Mind and Wellbeing Group of The University of Melbourne. The stresses and strains of elite musical performance can have debilitating effects on musician This symposium offers the opportunity for musicians to share their research to promote performer wellbeing, and maximise performance potential and enjoyment. 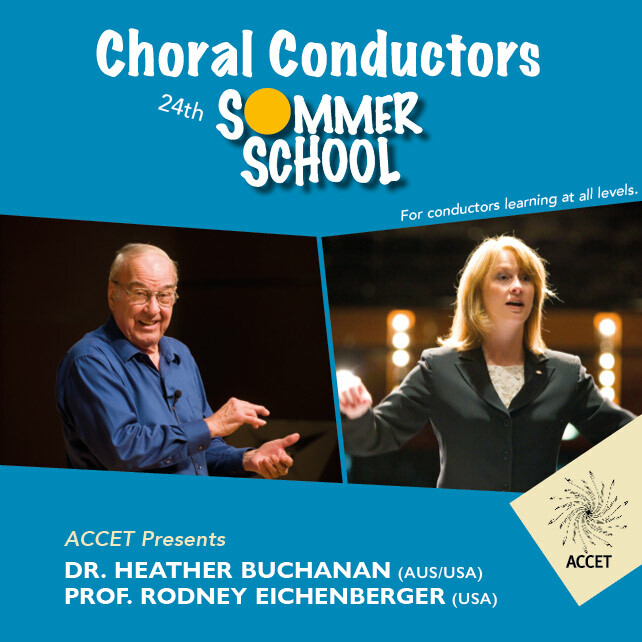 Australian Choral Conductors Education and Training (ACCET) Choral Conductor School features inspiring master classes and plenary sessions for choir conductors, complemented by intensive small group tutorials to develop personal choral conducting skills – for beginners and professionals – four days in a highly supportive atmosphere. Over the first half of 2017 The Q will support four independent artists or groups of artists in the development of a new project. Are you an artist manager looking for an opportunity to expand your skills and networks in Shanghai? Two professional arts placement opportunities are now available for arts workers, in partnership with dedicated performing arts organisations, in China. 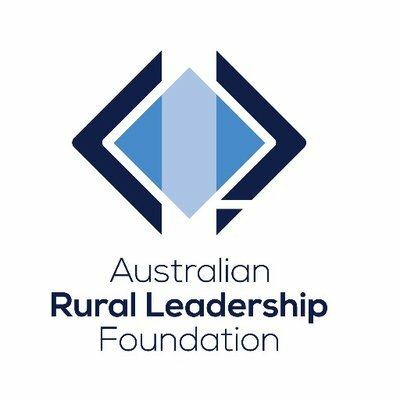 The Australian Rural Leadership Program, for established leaders, aims to produce a network of informed, capable and ethical leaders who are able to work collaboratively to advance the interests of their industries, businesses, communities and regional Australia. Work in the music business and looking to crack the global market? The Export Market Development Grants (EMDG) scheme is a financial assistance program for aspiring and current exporters. Administered by Austrade, the scheme supports a wide range of industry sectors and products, including inbound tourism and the export of intellectual property. Funded by Arts Queensland, this scholarship gives one emerging Queensland artist $10,000 to record with an established producer, and receives career-planning advice from a Chugg Entertainment representative. The winner will be announced at the 2017 Queensland Music Awards. The South Australian Police are seeking a Musical Director. The Musical Director is the musical and artistic director of the Band and is responsible for music selection, conducting the Band in rehearsal and concerts including ceremonial parade and other performances, and musical direction of smaller subsidiary groups within the band. 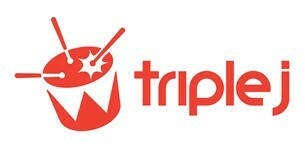 Triple j is seeking a Breakfast Producer to join the team. 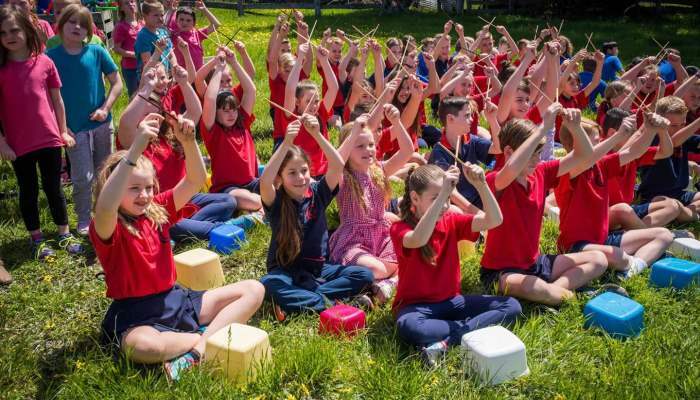 The Kings School is seeking to appoint a Music Teacher for 2017. Applicants will be appreciative of the needs of boys and their learning styles and be excellent classroom practitioners with good interpersonal and communication skills. The Australian Chamber Orchestra (ACO) is seeking to appoint an energetic and enthusiastic Development Coordinator. AMEB is looking for a capable and motivated Assistant to support their growing Australian music business. Working Wednesday – Friday (three days) in their Fitzroy warehouse, you will work as part of a high-performing team and build networks and experience within the music industry. 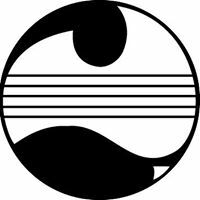 City Recital Hall is seeking a Concert and Event Manager to join the team. This is an integral position in the Concert and Event team, which manages all concerts and events held at City Recital Hall, maximising the artistic and financial returns for City Recital Hall and its clients. WA Youth Jazz Orchestra is now accepting auditions, with a total of fifty-four places now available within the three orchestras. Recorded auditions are to be received by Wednesday 30 November 2016. Auditions will be held in Perth on Wednesday 7 December 2016. 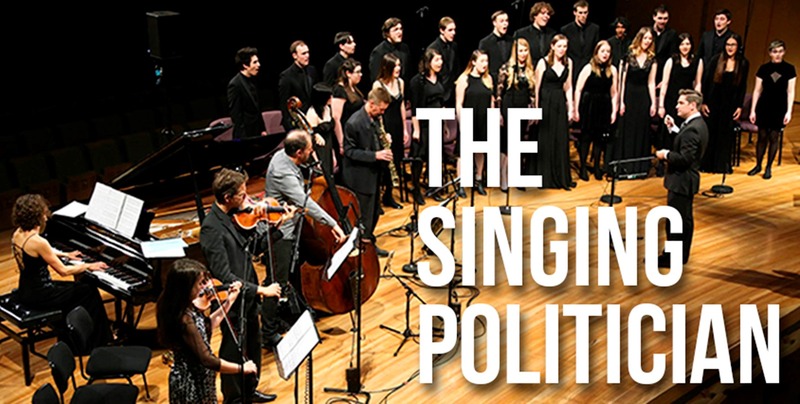 Hear Prime Ministerial speeches set to music at this event featuring compositions by Topology’s Robert Davidson, John Babbage and Gordon Hamilton. Gorgeous rich eclectica from composer Andrée Greenwell. In her inimitable hallmark, deftly bringing together new and old songs and styles with strings, voices, beats and sounds, new words, old words, some tracks performed by some of Sydney's most versatile musicians. Following their highly acclaimed album Across the Top (Tall Poppies) Paul Cutlan’s String Project present this ambitious suite with new material featuring special guest Gary Daley on piano. The group traverses many styles including 20th century classical music, jazz improvisation and dance rhythms from the Balkans and South America. The Queensland Chamber Orchestra joins forces with leading improviser Shenzo, Iraqi musician Nawres Alfreh, and vocalist Silvia Entcheva. An exciting season finale in QPAC's Concert Hall. Expect Bulgarian and Macedonian gypsy songs as they take you on a journey through gypsy style. Perth-based Tura New Music is running an international Residency at the State Theatre Centre in Perth with UK free jazz pianist, composer and innovator Keith Tippett in his first ever visit to Australia. This is Tura’s first international Residency as part of their iMprov program.